Now accepting students for spring term. Classes begin April 1st. Call 503-522-9191 for more information. 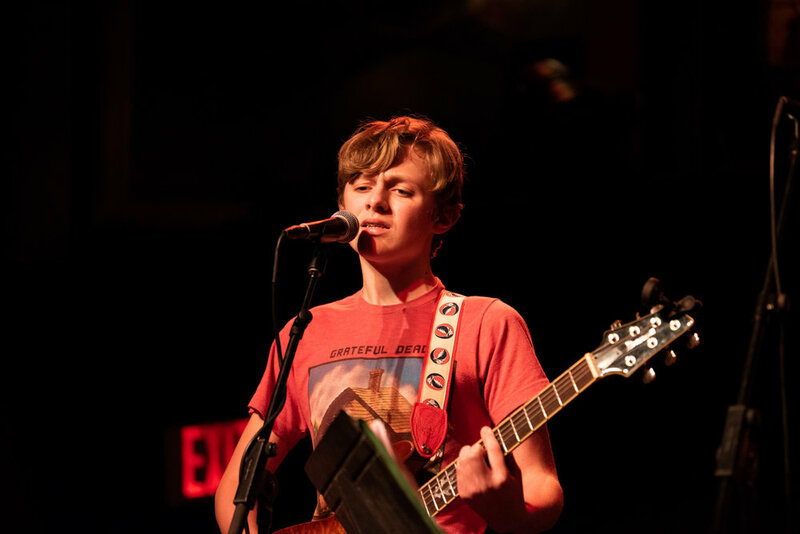 Participate in a performance at Mississippi Studios, one of Portland' finest music venues. Celebrating the one year anniversary of rock ensemble, The Sweatshirts. 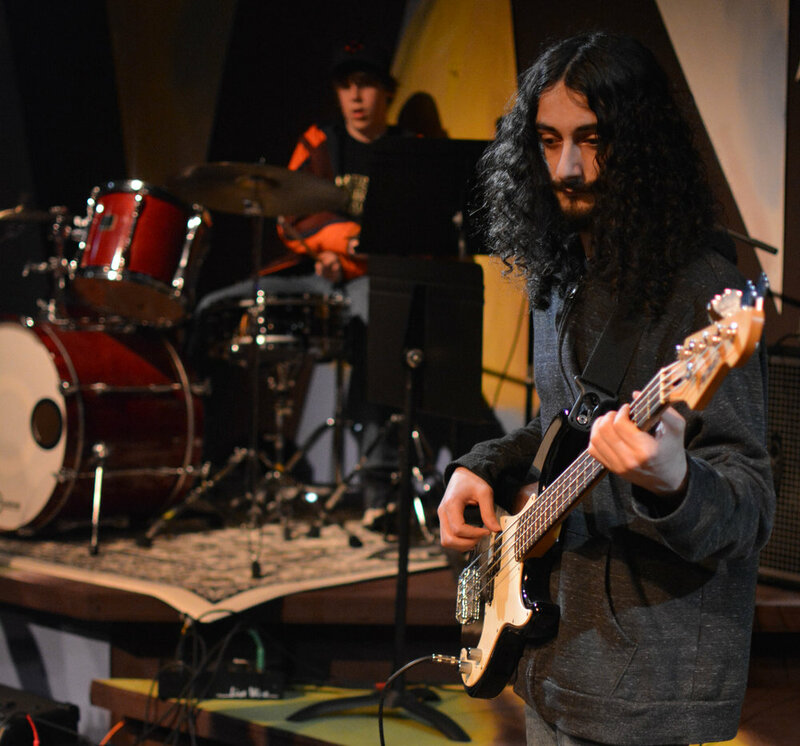 The primary goal of this class is to help students develop the skills necessary to engage with music over the course of a lifetime where musical interests may vary significantly. Regardless of one’s musical preferences, there are skills that musicians of every tradition benefit from. Throughout this course, students will be working on all of the objectives listed below. Each class will primarily involve rehearsing our band and finding “teachable moments.” We will also take time for constructive feedback and group discussion while we prepare for a performance. The instructor will also prepare demonstrations and bring topics for discussion. Ensemble classes will be billed for their full tuition every quarter. After the third class there will be no refunds of tuition. Please do your best to attend as many sessions as possible. Learning in this environment is most effective when all members of the team are regularly present. Conflicts do arise, however. In these instances, please notify me in advance of your absences, as I may need to arrange a substitute musician to keep the class engaging for the students present. Technique – Developing the physical requirements to get the music in your head onto your instrument. Rhythm – The ability to count and play in time. Music Theory – The ability to comprehend, organize, and verbally articulate musical ideas. Ear Training - Learning to identify the elements of music by ear. In my last decade of music teaching, my students have shared with me what aspects of music have been the most fulfilling. The results, have been shockingly similar. The two most commonly enjoyed musical experiences shared with me are playing music with other musicians and performing. Sadly, beginning music students often wait too long to have these experiences and end up quitting before reaching the most rewarding part. My goal in creating this program is to help my students have these experiences, now.